Find out how you can maximise the cleaning standards in a number of industry sectors including Education and Hospitality. 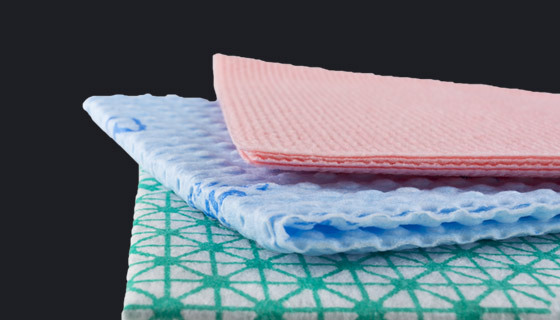 Read up on our vast array of knowledge regarding the best chemicals, paper products and cloths to use, see our usages guides on the correct way to apply your products and find handy information on efficient storage and aftercare. With over 50 articles to choose from, you can be sure to find what you are looking for with Wray Bros.
We have collated a host of interesting articles on dilution, concentrates, urinal cleaning, insecticide, graffiti removal and so much more, all to empower you in your role. 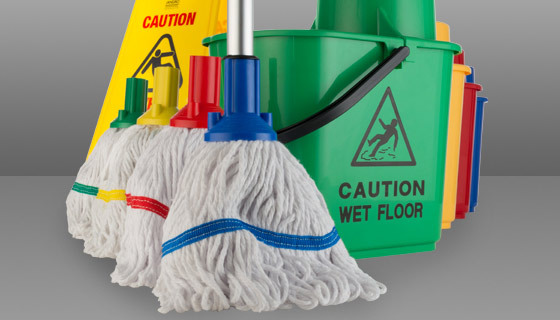 Information to help janitors, cleaners and cleaning companies use scrubber dryer machines and mopping techniques for all their daily tasks. 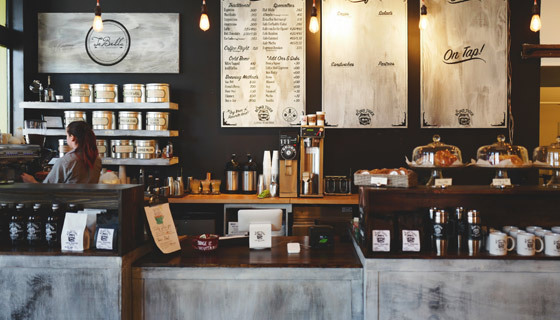 Different industries require different approaches when it comes to cleaning, the education sector and hospitality industry being two of the biggest. 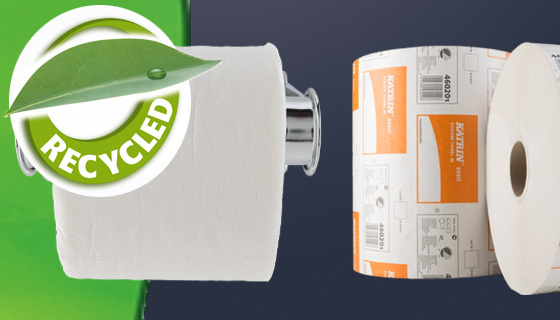 The bathroom, washroom, wash closet or rest room; whatever you to call it, it is one of the most important places to get your paper products right. For every different surface there is and appropriate way to clean it whether that be a glass mirror or wooden table. Find out which cloths to use and how to use them. 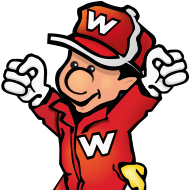 Wray Bros not only supply all your cleaning chemicals , but we provide people with PPE of all shapes and sizes to keep you safe and protected when carrying out your duties. Features COSHH, safety data sheets, colour coding advice and much more. Features helpful tips and useful advice as well as troubleshooting support. 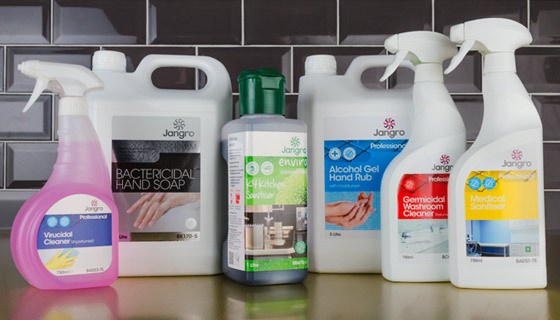 Find more information on the cleaning, janitorial, ppe and workwear range.